The Government's exam changes mean there's not going to be an easy option for GCSE Maths. With content the same for all exam boards, how you choose which GCSE Maths will be right for your students will be down to how it is assessed and how it is supported. 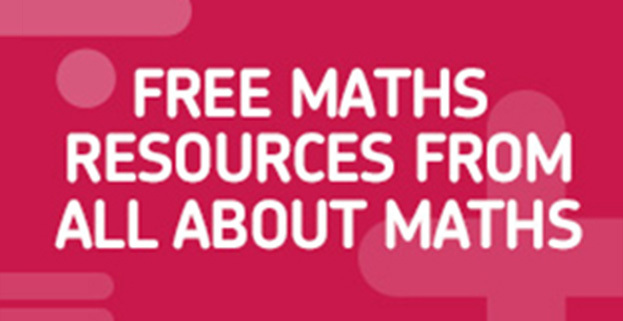 We think we've put together the first-choice GCSE Maths for you and your students.